Professional food photography greatly elevates the presentation of your creations for social media, menus, cookbooks, advertising, and blogs. Images from John Doukas Photography will show off your menu, your ambiance, wowing customers and potential customers with your culinary creations. They will tell the story that sets your restaurant apart and give it a human touch that words alone cannot convey. Food Photography servicing Orange County, Los Angeles, and Riverside County. As always, I’ll come to you. Advertising your products with fresh and professional images is an easy way to keep both new and existing customers up to date on seasonal offerings, new items, and anything you would like to share. With social media, there is an ever present need for fresh content. Staying up to date with your offerings, running your day to day business, posting new pictures daily, it's a lot to juggle. 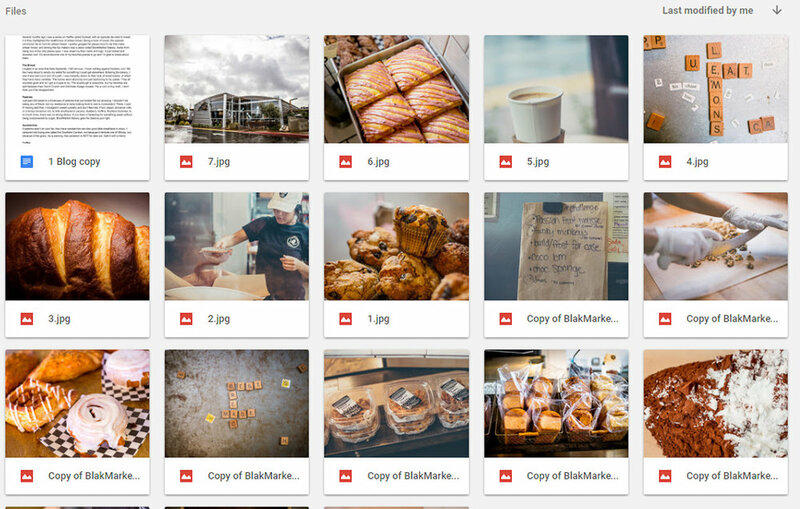 Having a personal library of professional images to pull from is a fast and convenient way to post new and fresh content about your products and still manage the rest of your business. Leave the photography to a pro. Have John Doukas Photography handle your food photography to make you a personal library of images for you to use. Many packages are available, from single sessions to monthly sessions.